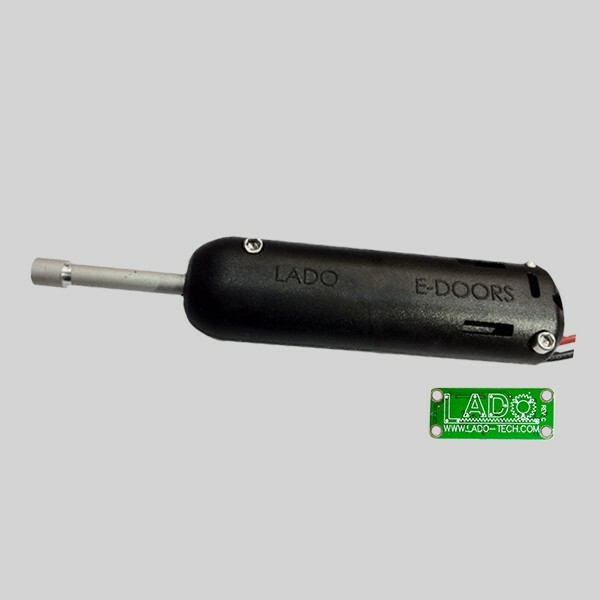 LADO Electric Geardoor, Airbreak or Canopy actuator. To open and close your gear door, airbrakes, canopy...etc. The e-door has a programmable delay. The e-door has a programmable delay. To be programmed using the programming card. 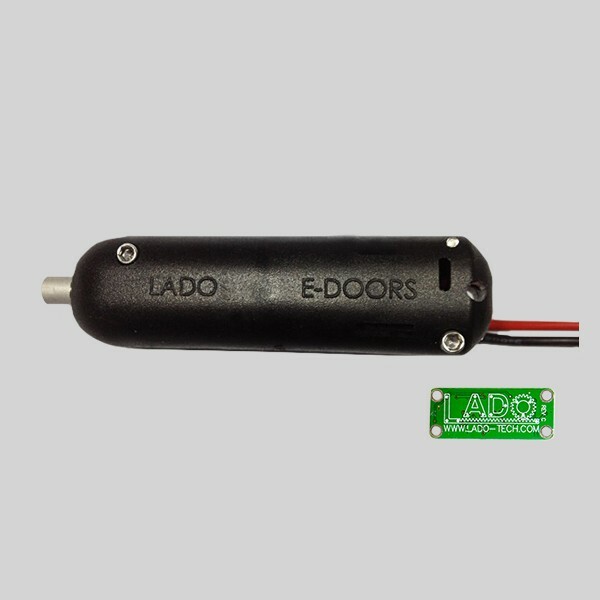 The Lado electric Geardoor are the first gear door design for rc models in the world. they're so simple to use, you mount them in your airplane and that's all, no end point to set up as soon as the gear door was open or close they'll stop themselves. if something comes to lock the m during travel, they'll stop too without destroy anythings. the best solution for your scale models.